Start taking classes at Copper Fitness and other studios! 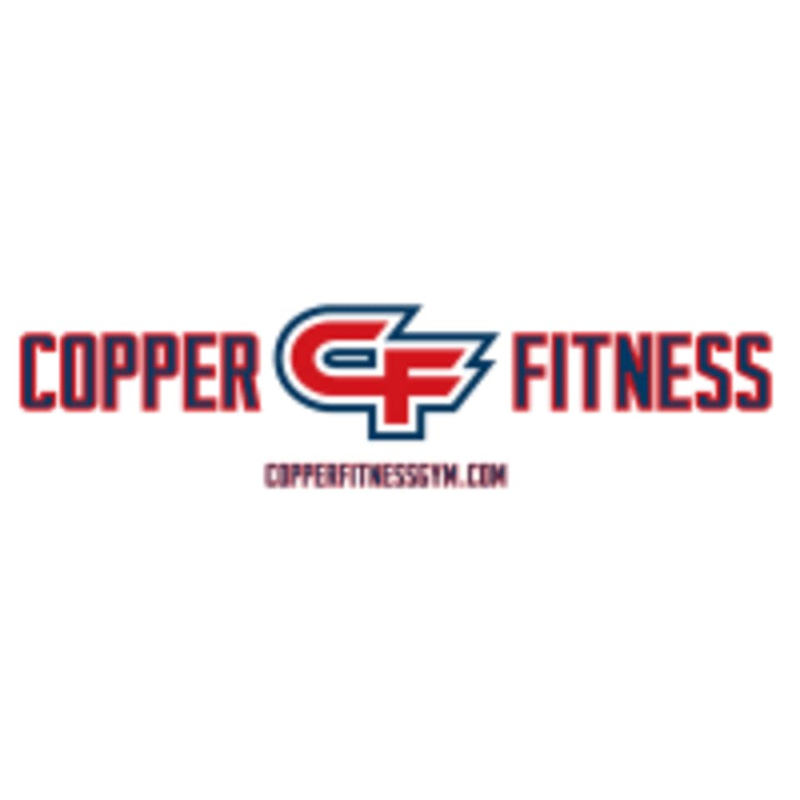 Copper Fitness fuses modern gym equipment and personalized coaching with the onsite instruction of a variety of diverse group sessions making Copper Fitness one of the top gyms in southern Arizona. Group sessions like Les Mills Body Pump, Les Mills RPM (Spin), Yoga, Mass and Silver Sneakers make any of your fitness goals achievable. Come build a better you at Copper Fitness! Copper Fitness is located at 1060 W Beta St., Ste. 150, Green Valley, AZ 85614.